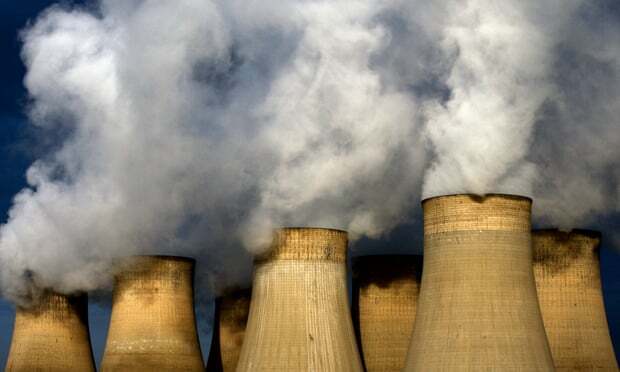 Green Innovation and Development Centre How dangerous are coal power plants? 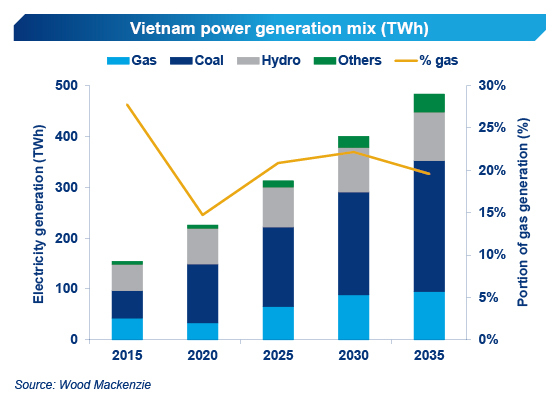 VietNamNet Bridge – Vietnamese officials disagree with experts about the danger that coal power plants could bring, saying that power plants are safe if necessary operation procedures are followed. 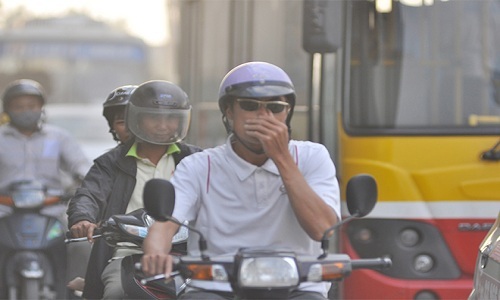 The work by a research team from Harvard University on the possible impact on human health by the increased emissions from coal pointed out that 4,300 Vietnamese die young every year because of reasons related to coal power plants. The researchers warned that the coal emissions in Vietnam would increase three times by 2030, which would cause 25,000 deaths every year. 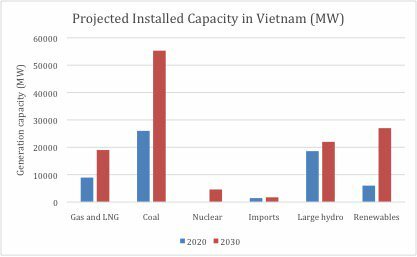 The figures were put into discussion at the workshop on coal power plant development held by GreenID (Green Innovation and Development Center) representing VSEA (Vietnam Sustainable Energy Alliance) in late September 2015. 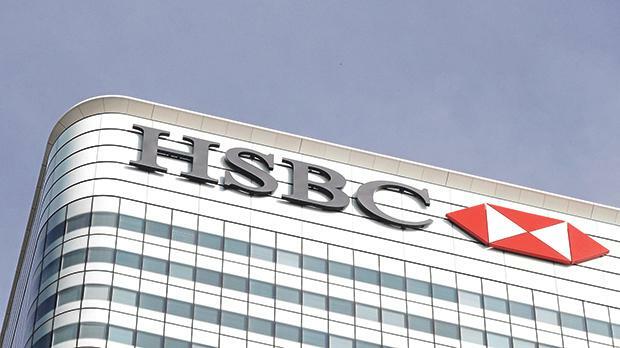 However, Ngo Duc Lam, former director of the Technique Safety Department under the Ministry of Industry and Trade (MOIT), said that it is necessary to consider the figures thoroughly, noting that these were figures released by a research team from Harvard University, which have not been verified. Regarding the diseases such as stroke, lung cancer and cardiovascular ailments, Lam believes they mostly occur at coal mines rather than at power plants. The workers of Vinacomin, the largest coal miner in Vietnam, for example, suffer from pneumoconiosis. That is why Vinacomin has a medical center specializing in treating the disease. 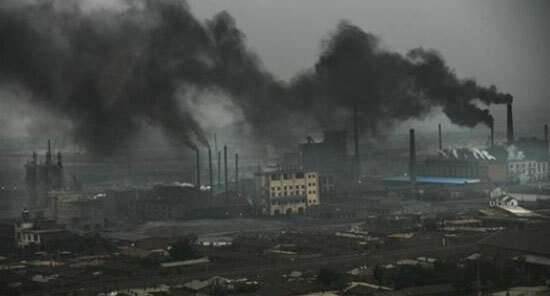 He also said only the people living around power plants suffer from pollution, while workers in the plants do not because exhaust fumes are emitted out of the plant. In principle, there must be environment monitoring station located within the border of power plants and outside the plants. Meanwhile, the Technical Safety Department has a division in charge of supervising the monitoring stations. Reminded of the ‘dust storm’ caused by the Vinh Tan 2 thermal power plant in mid-2015, he said this was just an ‘accident’. 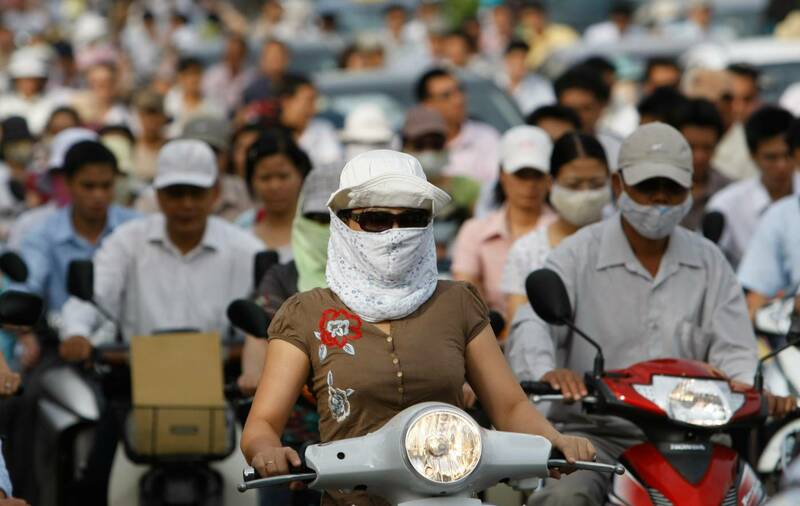 Hundreds of people in Binh Thuan province intercepted vehicles on Highway No 1 to demonstrate their protest against pollution caused by coal residue from the Vinh Tan thermal power plant. A movement calling for a stop to the building of more coal power plants began after the accident. However, Lam tried to reassure the public by saying that this was just an accident, while the power plant does not cause such ‘dust storms’ with their daily operation. “This happened at just one moment, because the dedusting system did not work. The problem was fixed after a short time,” he said. Lam believes that modern coal power plants are not dangerous because they are equipped with electrostatic dedusting unit which allows a high efficiency of 90-99 percent.